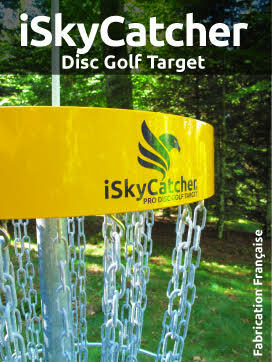 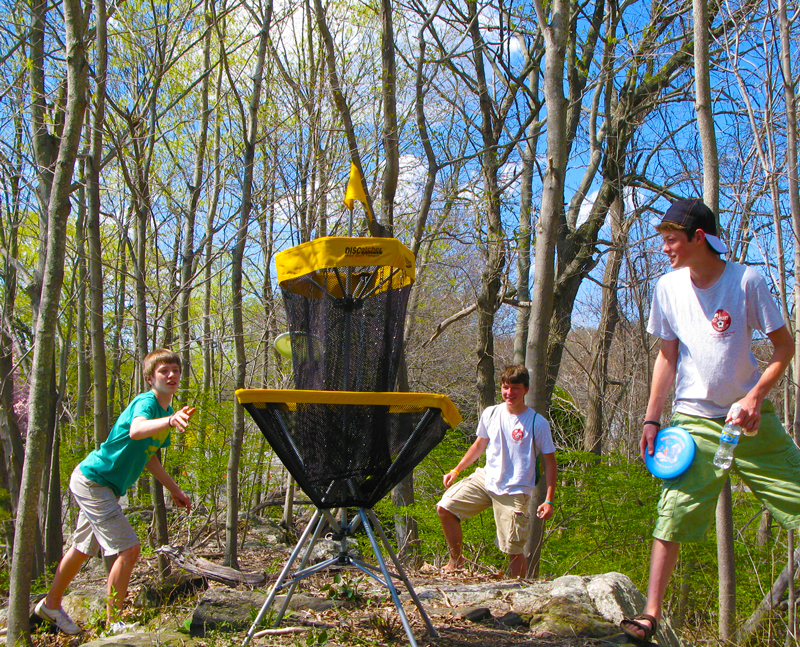 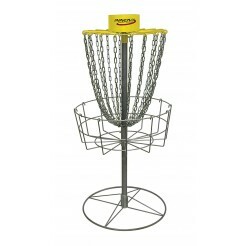 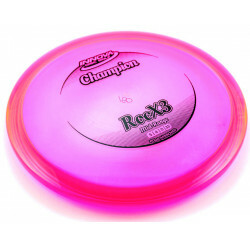 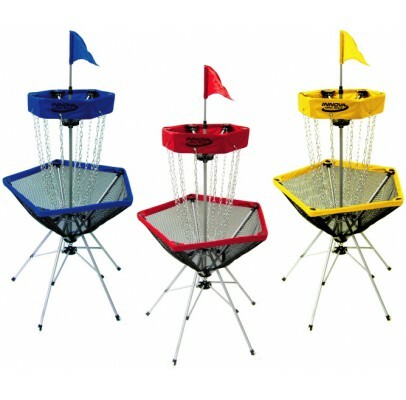 The DISCatcher Traveler by Innova is our lightest weight portable Disc Golf target. 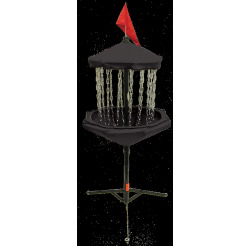 The Traveler sets up with ease and take down is a breeze. 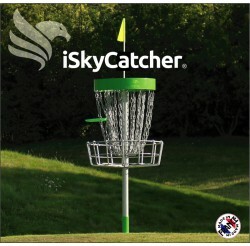 At just 8kg, the DISCatcher® Traveler is the lightest portable target available from INNOVA. 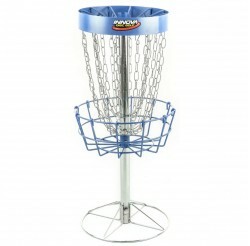 Five legs provide a wide sturdy base. 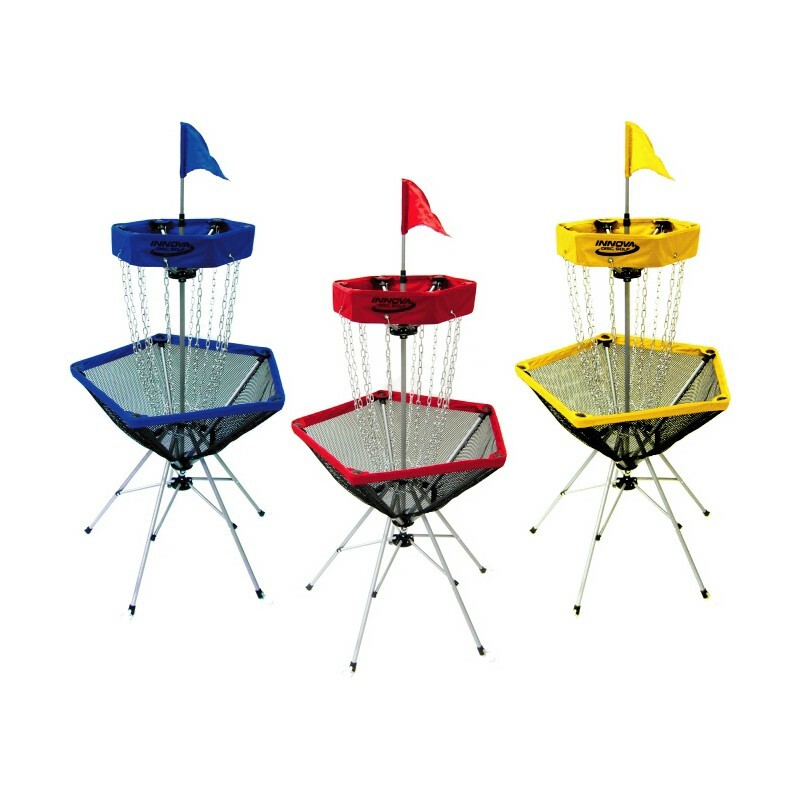 Attached anchor rings and included anchor stakes serve to secure target on uneven surfaces and on windy days.